Honda has announced that it will launch the all-new, fourth generation CR-V luxury SUV in India on the 9th of October 2018. 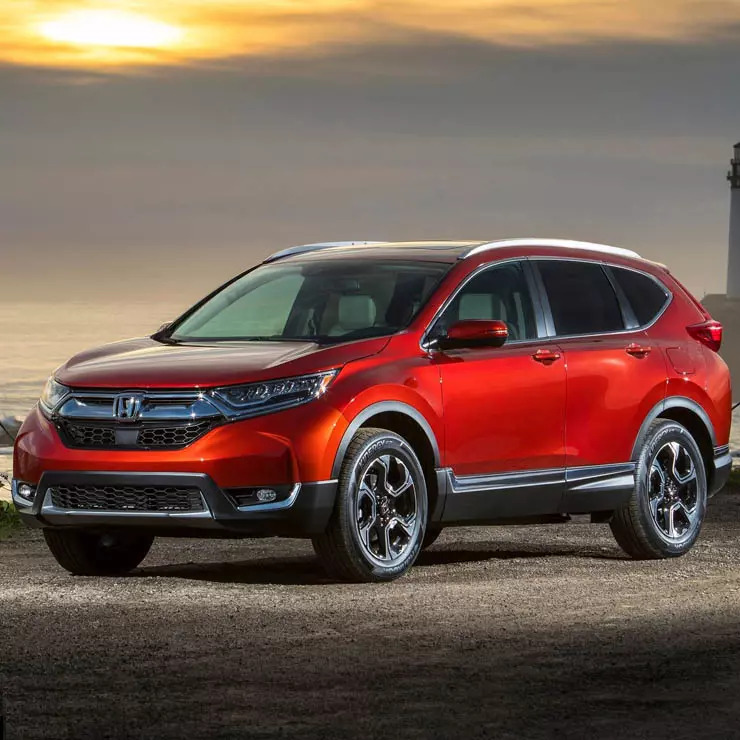 For the first time in its history, the CR-V will be available with 7 seats, making it a direct rival to the Toyota Fortuner and the Ford Endeavour. This isn’t all; the SUV will also get a 1.6-litre i-DTEC turbocharged diesel engine that’s built right here in India. This is also the first time that the CR-V has received a diesel engine in India. The motor will make 120 Bhp-300 Nm, and will be paired to a 9-speed torque converter automatic gearbox as an option. The automatic gearbox will get paddle shifters. Front-wheel drive and all-wheel drive layouts will be offered on the diesel option. The CR-V will also get a petrol engine – a 2-litre, naturally aspirated unit with 154 Bhp-189 Nm. The petrol motor will get a CVT automatic gearbox as standard but will be available only in a front-wheel drive guise. As for features, the new Honda SUV will get all-LED lights, 18-inch alloy wheels, electric tailgate, panoramic sunroof, digital instrument cluster, 7-inch touchscreen infotainment system with navigation, Apple CarPlay and Android Auto, power-operated front seats and an electric parking brake. The CR-V will be assembled in India through the completely knocked down (CKD) kit route and Honda will announce prices on the day of launch. We expect it to be in the range of Rs. 26-27 lakhs, bang in Toyota Fortuner territory. Pricing it higher could make the CR-V a slow seller considering the severe spec disadvantage it has. Coming to think of it, both the Toyota Fortuner and the Ford Endeavour are much larger SUVs, with much more powerful diesel engines. The Fortuner even offers buyers the option of a petrol engine. So, the only real real option Honda has with the CR-V is in pricing the SUV lower than competition.